An Aristocratic Garden is the only way to describe Marion’s garden on page 43 of Gardening from a Hammock. 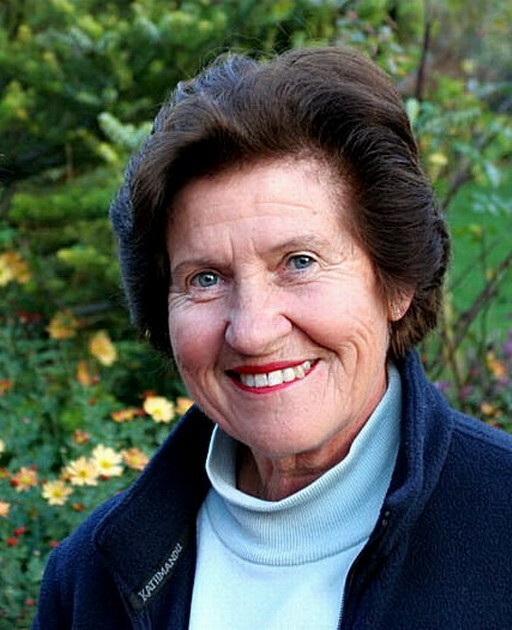 Considered one of Canada’s best gardeners, Marion Jarvie is a renown speaker and teacher . No matter how much you crave an instant garden, no matter how little time you have to take care of it and no matter how horticulturally challenged you are, you can create a spectacular garden. But don’t rush in, Marion warns. It’s all about texture, shape and foliage, she explains, and illustrates that even for the laziest of us, there is no need for compromise with the species and choices available for the garden. Marion Jarvie explains that a plant should be beautiful in terms of leaves, bark, flowers, and seeds at the very least. Add fragrance, attraction to bees and butterflies, and you have a winner. 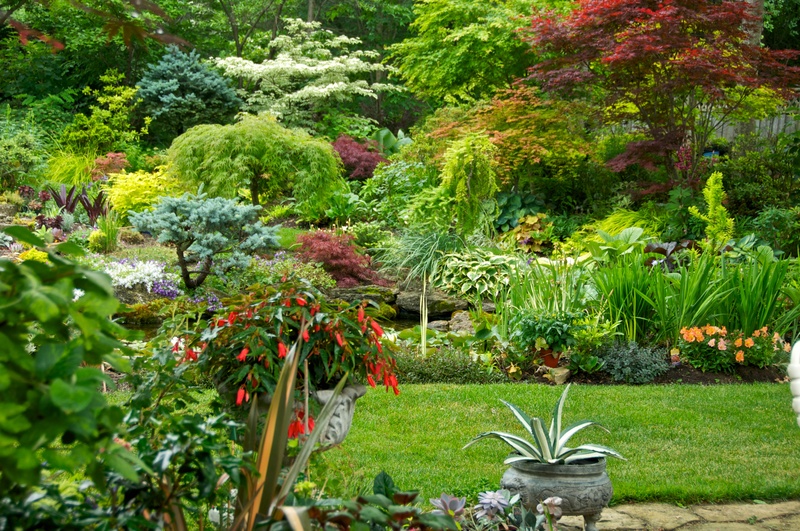 Marion Jarvie consults, lectures and showcases her award-winning garden at 37 Thornheights Road, Thornhill, Ontario four weekends a year. Explore more at www. marionjarvie.ca.